Appalachian reality, real and honest. 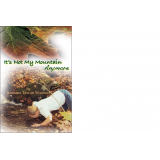 The seed for "It's Not My Mountain Anymore" was planted 40 years ago as a young Foxfire student in a tiny mountain high school. 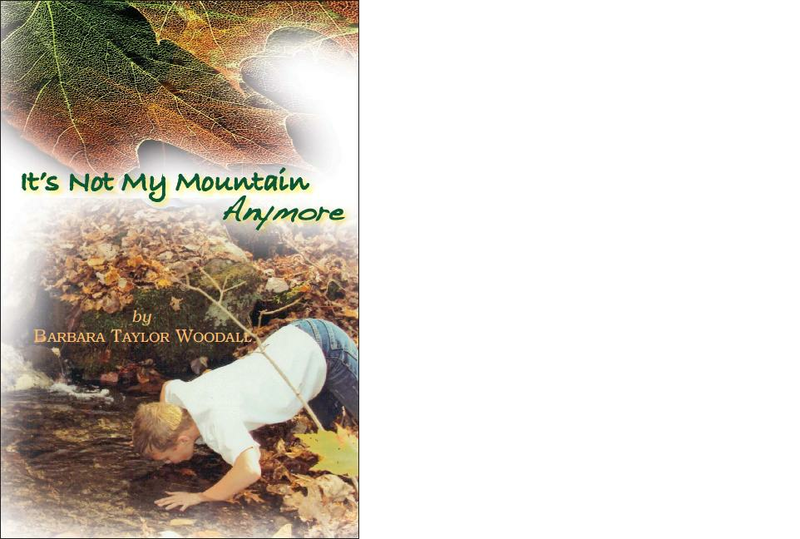 I share first-hand accounts of mountain living and how the mountains have changed. Giant pastures we once called our own to roam, hunt and fish began to shrink with outside ownership. No Trespassing signs and security gates went up. We don't know our neighbor anymore. I am a proud veteran of the famous Foxfire Books. Foxfire is celebrating 45 years as a chief recorder of Appalachian culture. Currently there are over nine-million Foxfire books in print. Not bad for a bunch of ragged kids with hillbilly wrote all over us. I'd be honored to share It's Not My Mountain Anymore with you. It's filled with appreciation, love and loss that will moistens eyes.